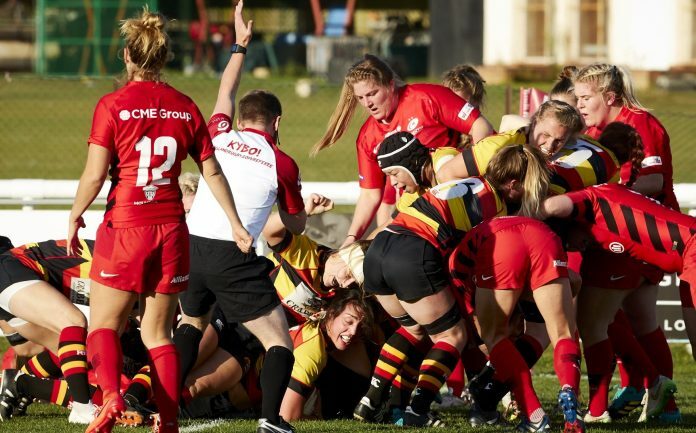 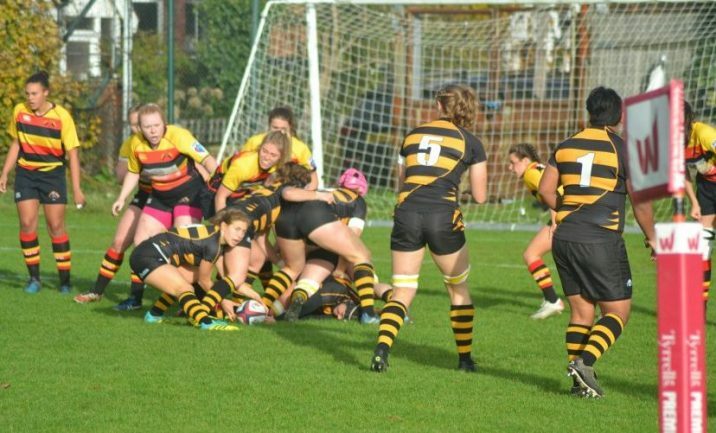 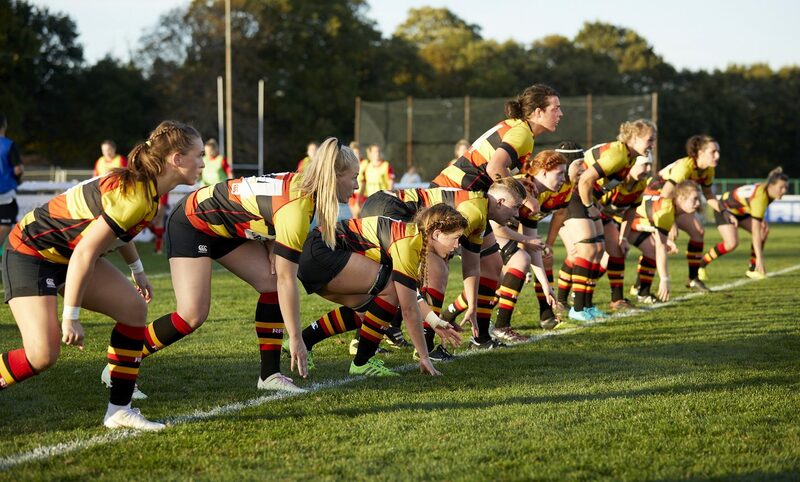 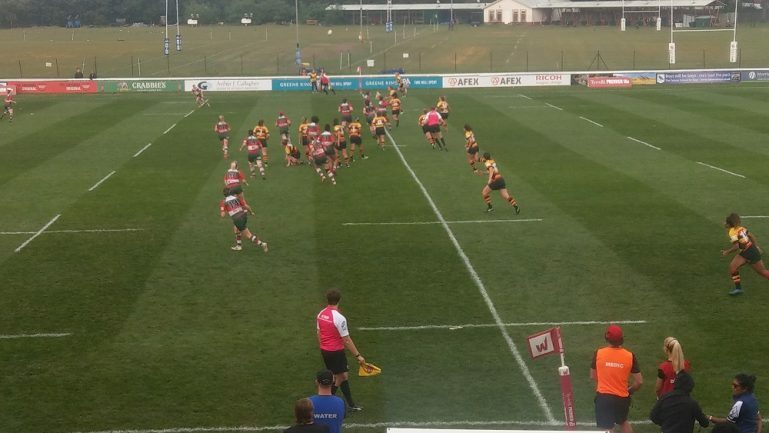 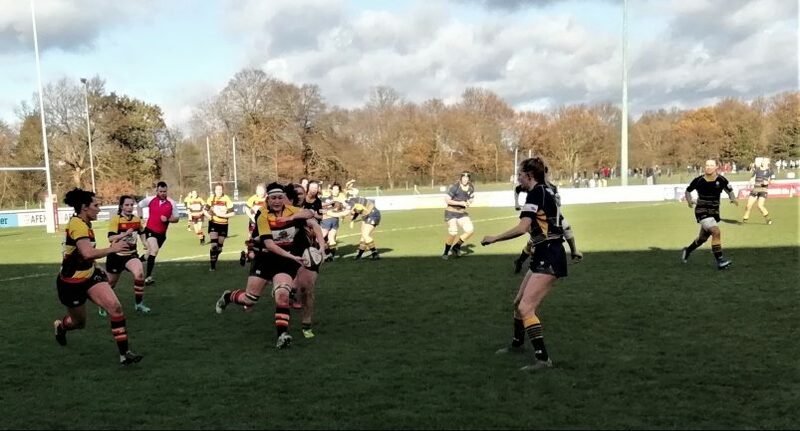 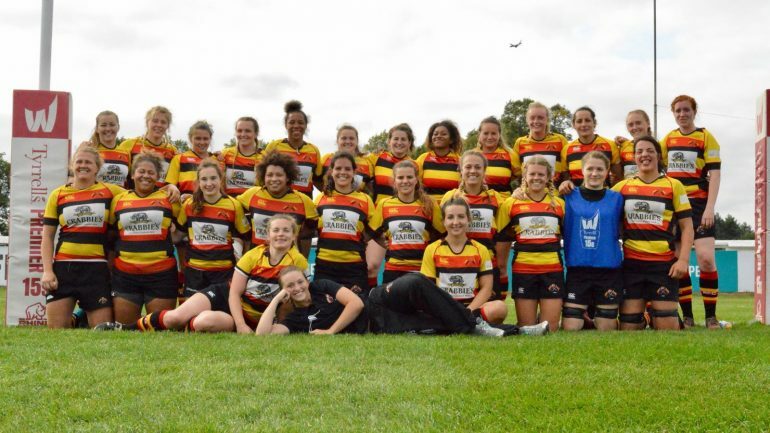 Wasps ran in 10 tries against Richmond to remain unbeaten in the Tyrrell’s Premier 15s Development League. 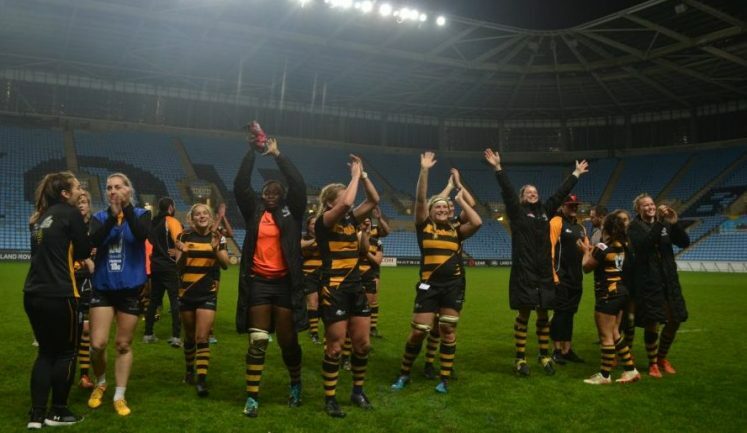 With seven tries before half-time, Wasps were in outstanding form proving clinical inside the opposition half. 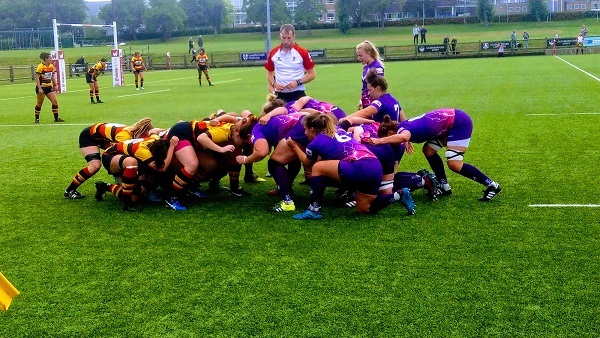 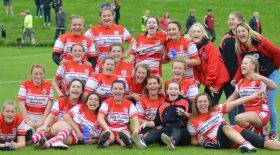 Despite horrendous weather conditions in the second half, both sides put on a determined display to battle through to the final whistle.